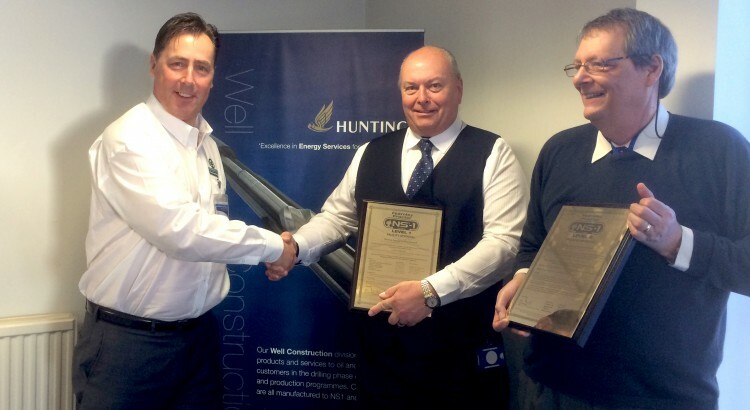 NS Product Line Manager Paul Massie presents Doug Stuart and Steve Edghill from Hunting’s Equipment Management Services with two Brass Plaques for achieving Level 1 Facility Approval, for the Rental of Drilling Equipment which has been manufactured and maintained to Fearnley Procter NS-1™/NS-2™ Standards and Level 2 Process Approval, for the Application of Wear Bands on Non-magnetic Flexi Collars. Search all our approved suppliers here. 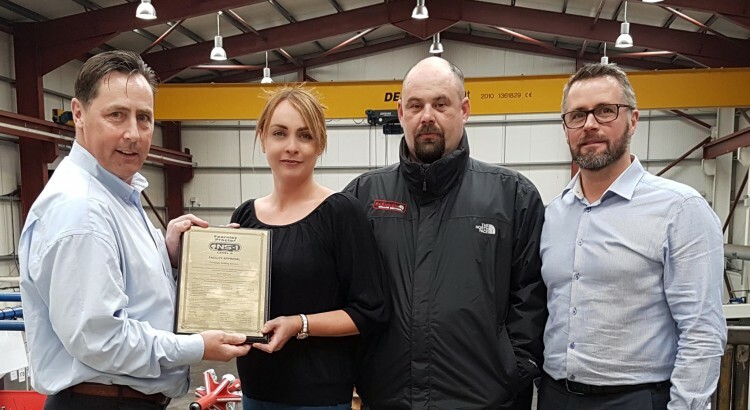 Our NS Product Line Manager Paul Massie presents Paradigm Drilling Services with additional plaque for Level 2 Facility Approval, for the Rental of Drilling Equipment which has been manufactured and maintained to Fearnley Procter NS-1™ and NS-2™ Standards. 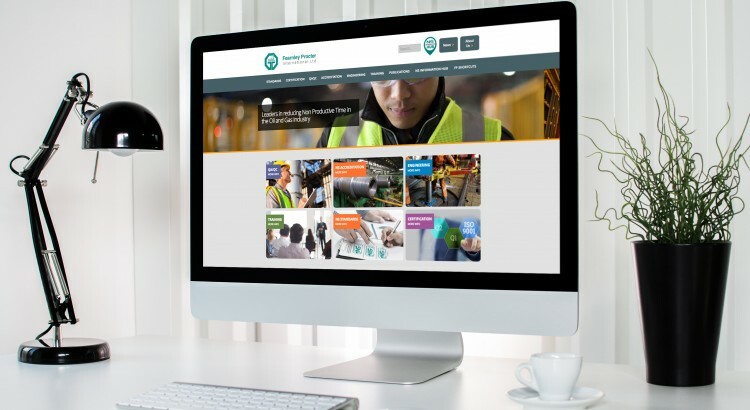 We are delighted to announce the launch of our new FP International website with a new approach and focus on our global services to the Oil and Gas Industry based around our Non-Productive Time Solution System “NS”.